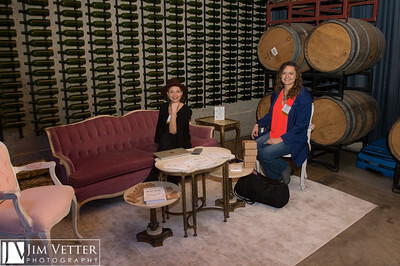 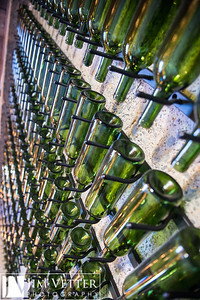 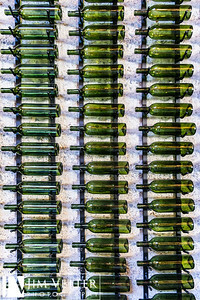 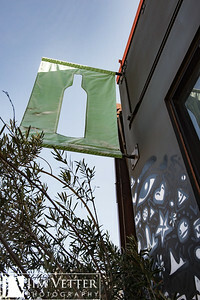 Informal winery offering tasting flights & small bites in an industrial space with soaring ceilings. 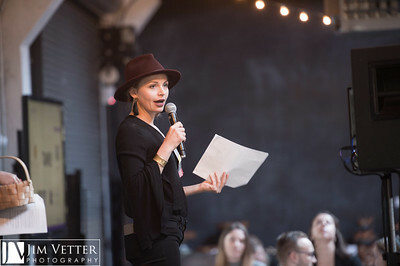 ILEA NCC November '17 Educational Program with Sasha Souza. 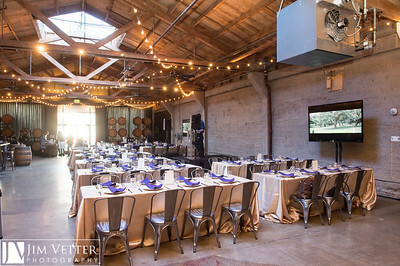 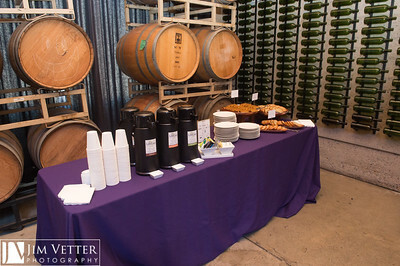 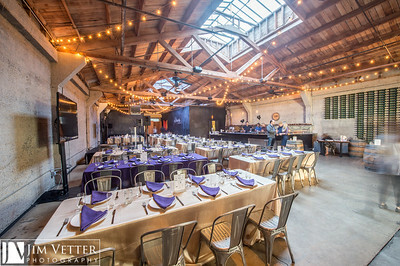 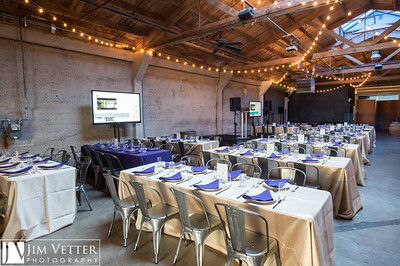 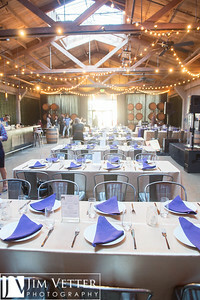 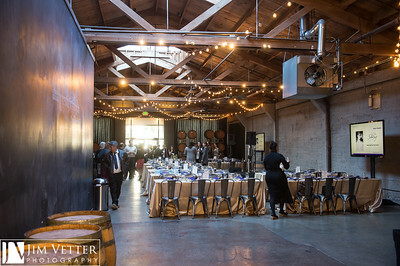 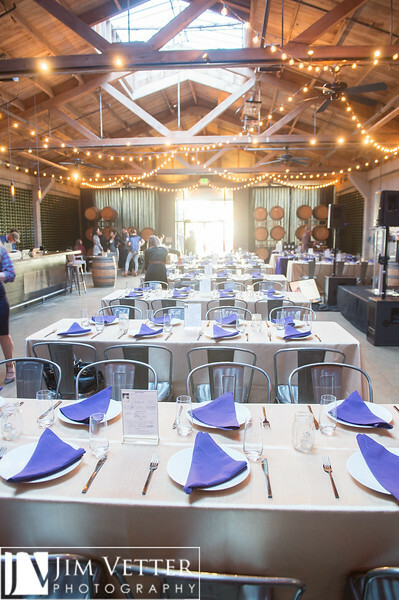 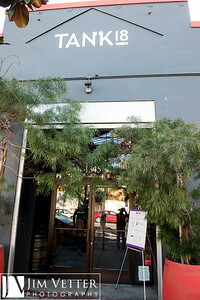 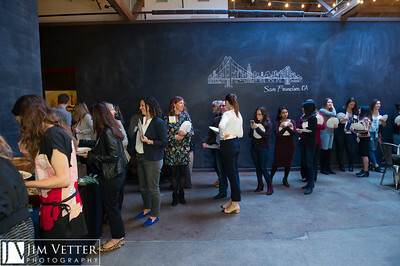 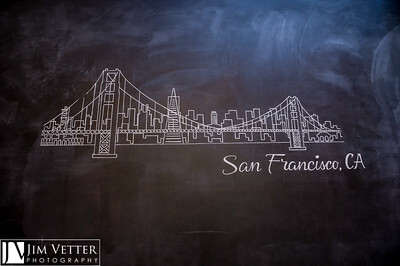 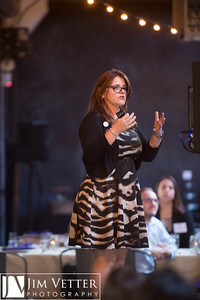 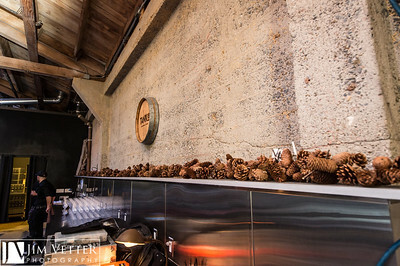 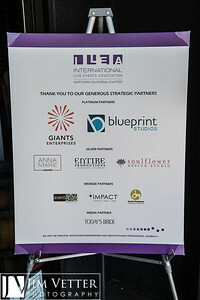 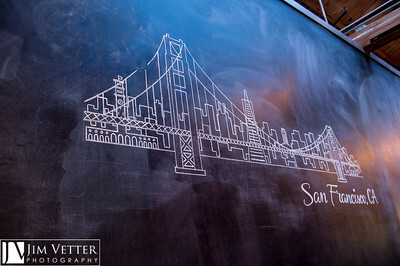 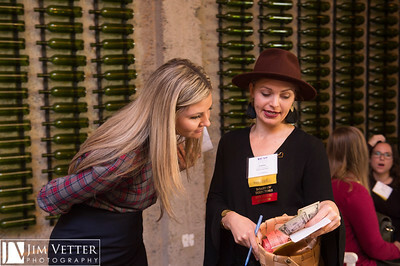 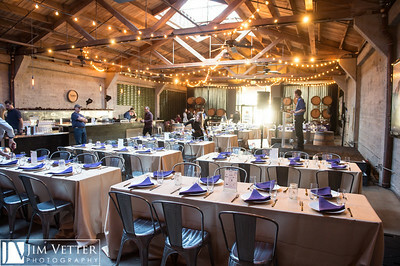 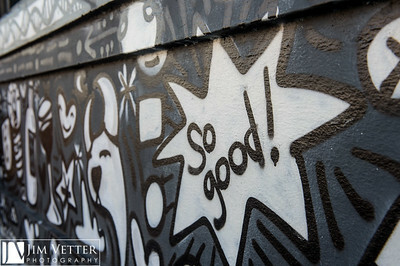 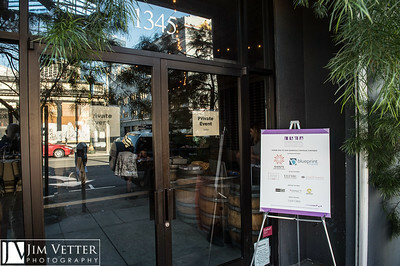 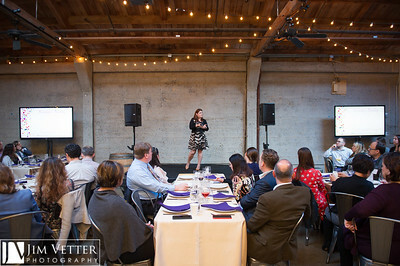 Event Sponsors Included Sasha Souza Events, Tank18, Left Coast Catering, Abbey Party Rents SF, Sound Image Productions.